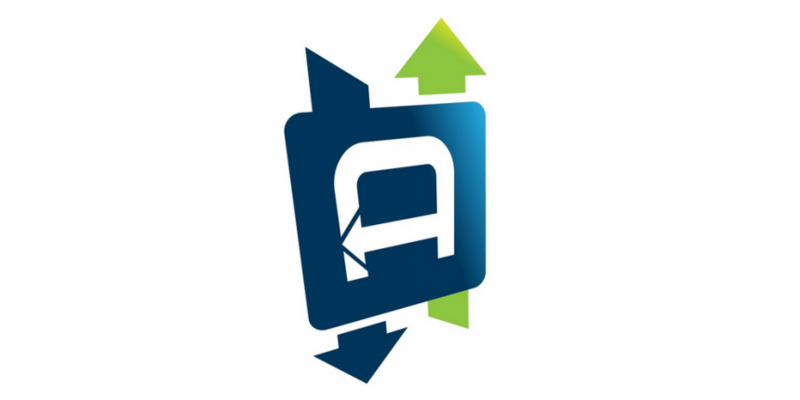 Anycoin Direct has raised €500,000 as part of a seed round backed by a private investor. The Netherlands-based bitcoin brokerage announced the deal on 21st January, a move that coincided with its expansion to the Canadian market. Anycoin Direct offers users the ability to buy and sell digital currencies including bitcoin, dogecoin and darkcoin, among others. Speaking to CoinDesk, co-founder Lennert Vlemmings indicated that the funding will allow Anycoin Direct to expand to more countries while adding support for new payment methods and increased development. Vlemmings and co-founder Bram Ceelen suggested that Canada was selected as a target market for the company due to the similarities between its payments systems and those in Europe. Anycoin Direct users in this market can now use the INTERAC online bill payment service to make digital currency purchases. Anycoin Direct previously announced in September that it would expand its services to more European countries. The service is now available in 14 countries including Austria, Italy and Portugal.